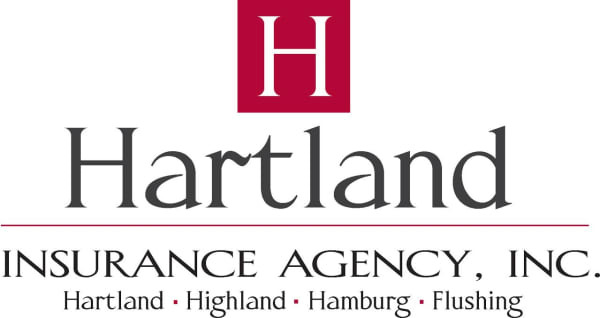 Multi- Chamber Mixer & Business After Hours - Honoring our Selected and Appointed Officials - Jun 6, 2019 - Hartland Area Chamber of Commerce, MI ? Join the Hartland Area, Greater Brighton and Howell Chamber of Commerce's for FREE Business After Hours networking Event honoring our selected and appointed officials. Cocktails available and no charge to attend.